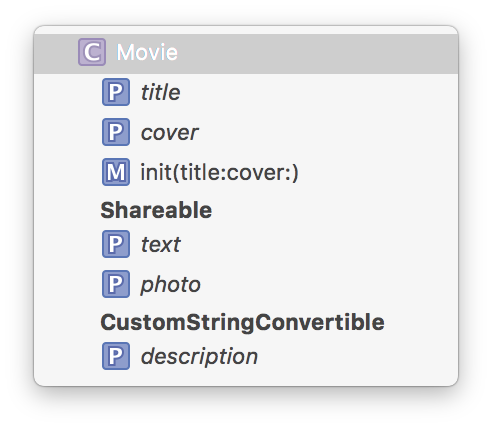 guard is one of my favorite features of Swift 2. It’s one of those subtle syntactical constructs we could totally do without. And yet having it is such a delightful win.